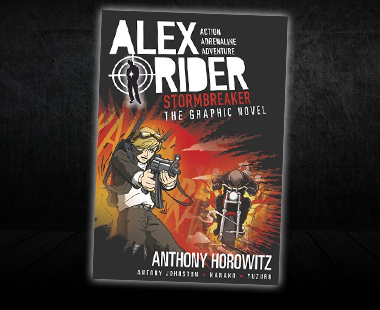 The graphic novel of Alex’s fourth mission. 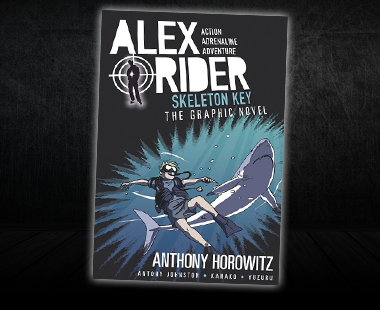 Relaxing in the south of France, Alex Rider is finally able to feel like any ordinary teenage boy. 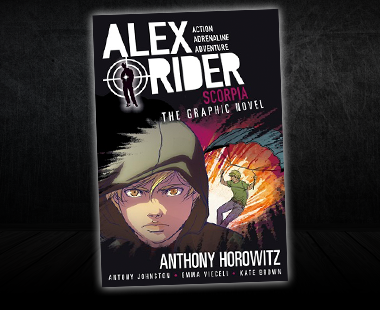 But a sudden attack on his friends plunges him back into a world of violence. 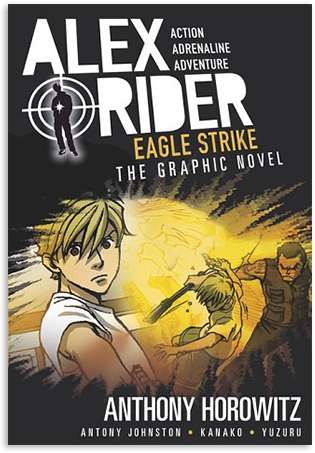 Adapted by Antony Johnston, illustraed by Kanako and Yuzuru. Amazon Book Depository Waterstones WH Smith Books etc.